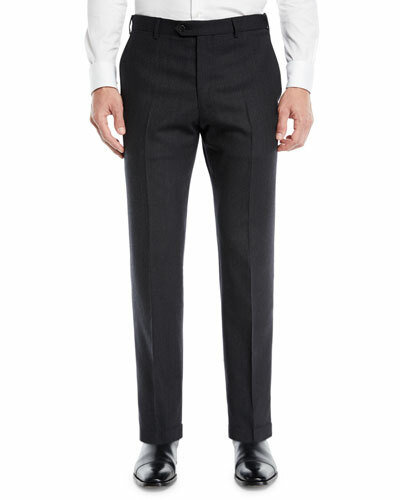 More Details Emporio Armani Flat-Front Wool Trousers Details Emporio Armani trousers in lightweight melange weave. Top quarter pockets; back button-welt pockets. Flat front. Straight-leg fit. Tab/zip front; belt loops. Unfinished hem to be tailored to desired length. Wool. Made in Egypt. 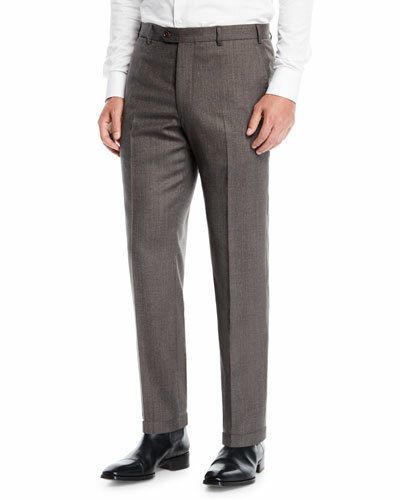 Emporio Armani Flat-Front Wool Trousers Details Emporio Armani trousers in lightweight melange weave. Top quarter pockets; back button-welt pockets. Flat front. Straight-leg fit. Tab/zip front; belt loops. Unfinished hem to be tailored to desired length. Wool. Made in Egypt. 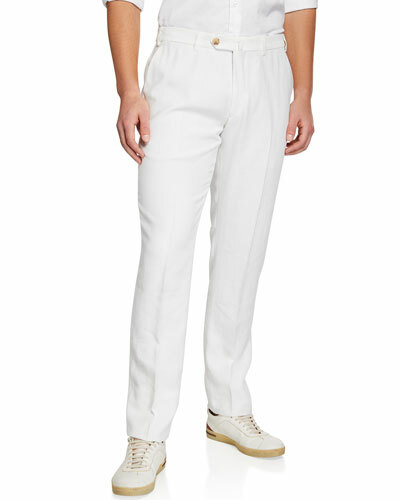 More Details Emporio Armani Men's Solid Melange Flat-Front Trousers Details Emporio Armani trousers in lightweight melange weave. Top quarter pockets; back button-welt pockets. Flat front. Straight-leg fit. Tab/zip front; belt loops. Unfinished hem to be tailored to desired length. Virgin wool/spandex. 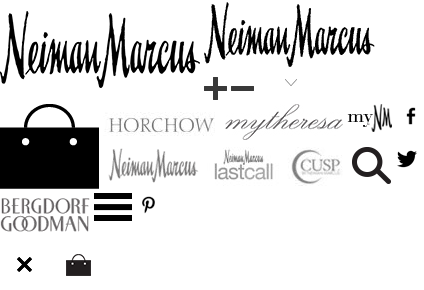 Acetate/viscose lining. Imported. 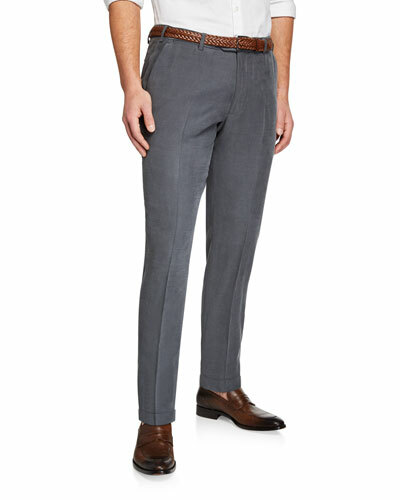 Emporio Armani Men's Solid Melange Flat-Front Trousers Details Emporio Armani trousers in lightweight melange weave. Top quarter pockets; back button-welt pockets. Flat front. Straight-leg fit. Tab/zip front; belt loops. Unfinished hem to be tailored to desired length. Virgin wool/spandex. Acetate/viscose lining. Imported. 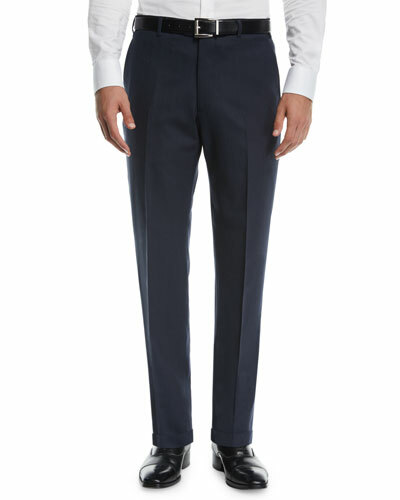 More Details Emporio Armani Men's Melange Flat-Front Trousers Details Emporio Armani trousers in lightweight melange weave. Top quarter pockets; back button-welt pockets. Flat front. Straight-leg fit. Tab/zip front; belt loops. Unfinished hem to be tailored to desired length. Virgin wool/spandex. Acetate/viscose knee lining. Imported. 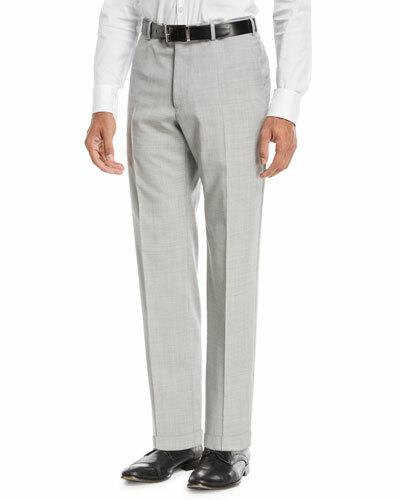 Emporio Armani Men's Melange Flat-Front Trousers Details Emporio Armani trousers in lightweight melange weave. Top quarter pockets; back button-welt pockets. Flat front. Straight-leg fit. Tab/zip front; belt loops. Unfinished hem to be tailored to desired length. Virgin wool/spandex. Acetate/viscose knee lining. Imported.